To all artists and fraternal friends that always accompanies me. Also forward this e-mail to your artist-friends. Below you will find exhibition places that may be relevant in 2016. 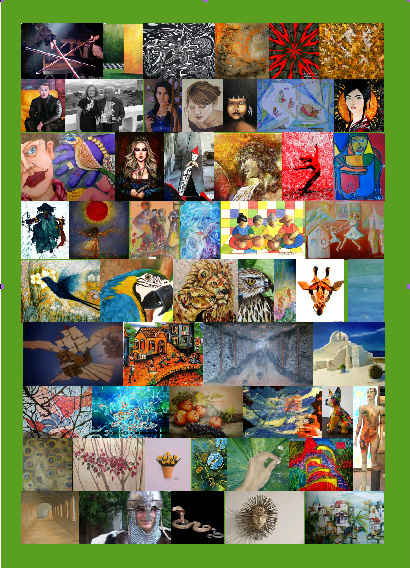 Choose which exhibits you might be interested in attending, and send feedback via e-mail. 1.INDEX Dubai -23-26. 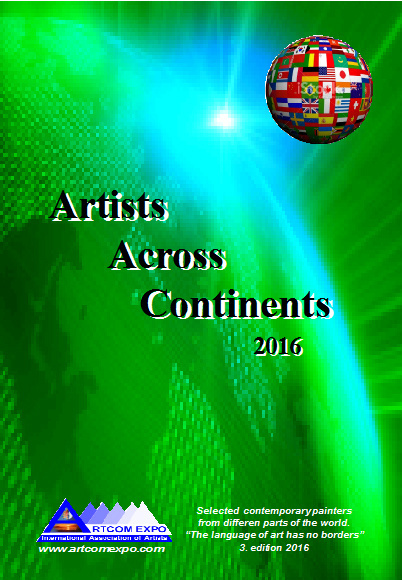 May 2016 and -II Launch of the Second Edition of the book : Artists Across Continents 2015. Hotel:The View Al Barsha ResidenceThe View Al Barsha Residence / Al Barsha Road, Al Barsha P.O. Box 72584, Dubai, U.A.E TEL: +971-4-3750999 . price: 100 dollar for four people . 2. Portugal - Still planning. 3. Spain -Valencia. Still planning. 5. Greece -Embassy of Albania in Athens. 7. Oslo. Embassy of Brazil in Norway. III Year at the Brazilian Cultural Week. in Norway 6 to 9 September 2016. First launch of the Book Artists Across Continents III Edition 2016. Award Winning Salon. 8. Other exhibitions in Norway: Museum in Stavanger and/or Cultural Center at Nordfjordeid. 9. Carroussel Du Louvre 2016 -21 et 23 October 2016 19-22 pm. / IV year Awarded salon. Launch of Book Artists Across Continents III Edition 2016. 11. Embassy of Albania in Rome. Still planning. Launch of the Book Artists Across Continents III Edition 2016. Until now, the prices are just ready for some of the exhibitions and the book. All payments can be divided into three parts. It is emphasized that this is not binding registration, but only a measurement of interests to participate. Just give feedback for what you would like to attend of the options above.